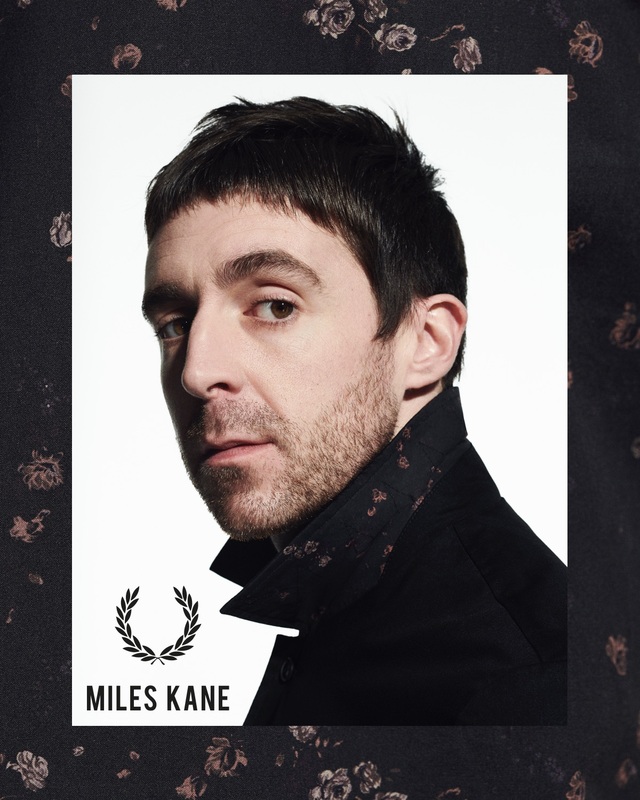 The third Fred Perry x Miles Kane collaboration drops today, and to kick off the launch, the former The Last Shadow Puppets frontman is performing an unplugged set at Coal Drops Yard, King’s Cross this evening. 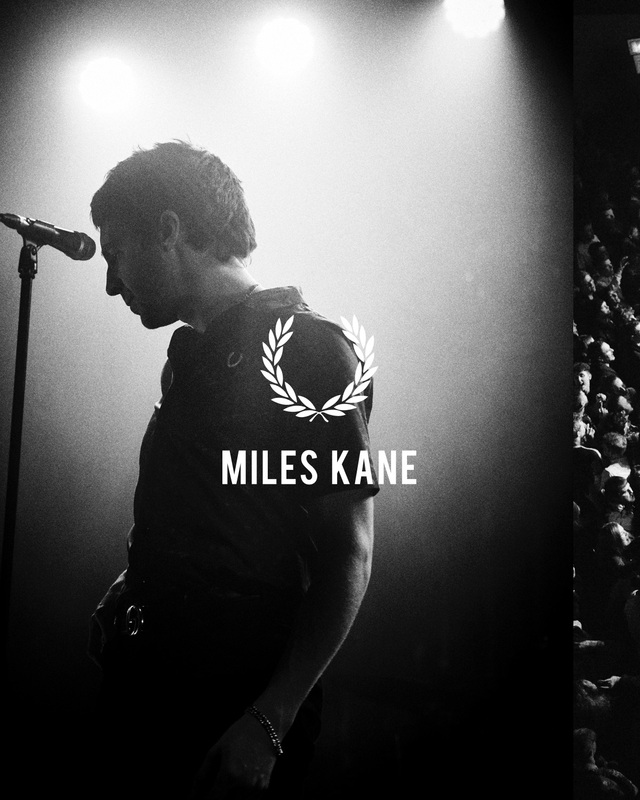 Currently back on tour with his first solo album in five years, Coup de Grace, Kane’s line is inspired by life on the road. Iconic Fred Perry designs are reimagined in slim silhouettes with bold prints. With a clear penchant for '70s glam, the tricot tracksuit is the standout piece from the collection and Mile's personal favourite rehearsal look, it features his signature ‘70s collar, cropped legs and gold trims. The collection is available online and in store now.